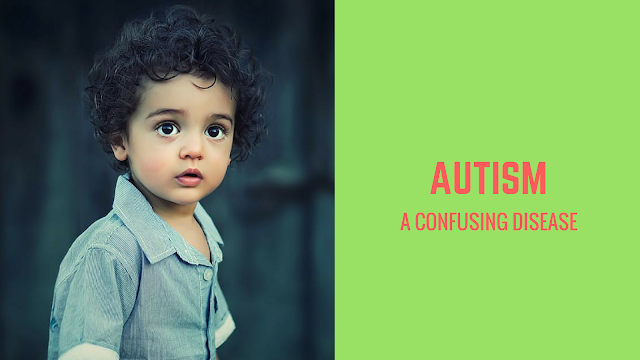 Autistic Spectrum Disorder(ASD) is a disorder involving delays in development of basic skills such as social skills and effective communication skills. Autism, being a condition that is described as a “spectrum” , can also show varying degrees of abnormalities in regards to the persons’ intellect and ability to relate and cope in general society. Our Pediatric Physical Therapists (PT) work with children and their families to assist each child in reaching their goals to function independently and to promote active participation in home, school and community environments. We complete comprehensive evaluations and provide individualized treatment for children who have difficulty with gross motor skills. 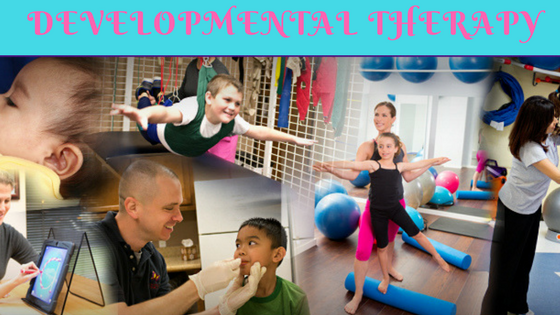 Your child might need physical therapy to help with developmental delay, a birth defect, chronic illness or an injury. Physical therapy helps develop the muscle strength and joint range of motion children need to move through their environment easily and effectively. Developmental Therapy is a form of therapy that focuses on the integration of conceptual skills, motor skills, language skills, and social-emotional skills. It includes a global evaluation and assessment, Individualized Family Service Plan development and individual or group therapy services.